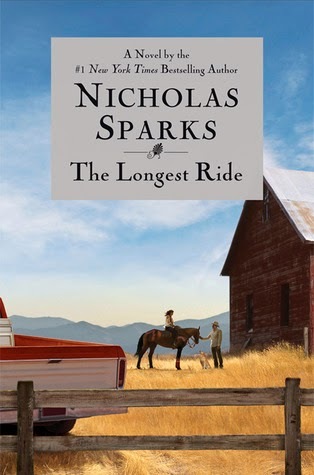 I first told you about the adaptation of Nicholas Sparks The Longest Ride in February of last year. That was before the book hit the shelves this past fall. At that point all we knew was that Sparks was getting paid the tidy sum of $5 million! Things have moved forward some, the director - George Tillman Jr. - has been hired and now we have a star. The film is on schedule to come out in 2015; lots of time to cross the book off your list. Craig Bolotin whose previous credits include the television adaptation of Jody Piccoult's Salem Falls, scripted. A lot of you loved that one, quite a few James Van Der Beek fans out there. In Spark's novel, a 91 year old man trapped in a car crash reflects back on his life while a young couple falls in love just a few miles away. 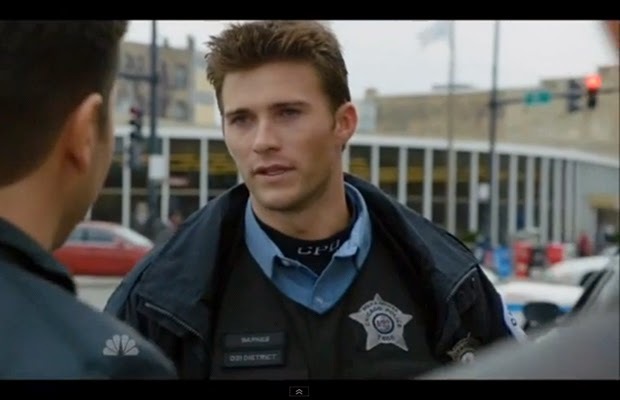 Scott Eastwood is set to star as Luke Collins, the young man falling in love. This is Eastwood's first big deal role although he's been in several of his father's films; Trouble with the Curve, Flags of our Fathers, Gran Torino and Invictus and some television and indie work, plus an upcoming role in Fury which stars Brad Pitt. 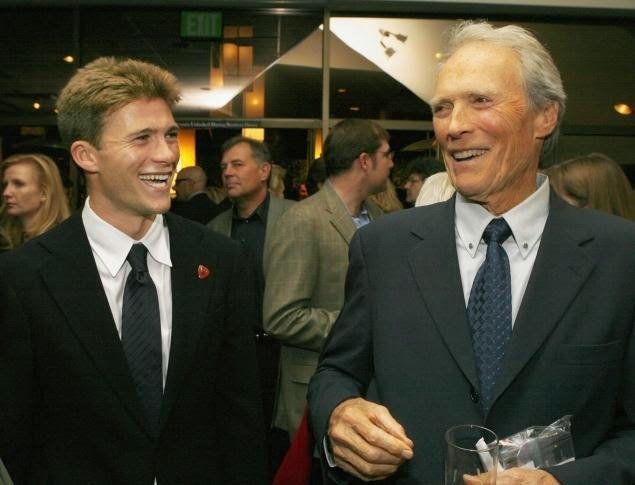 Can you fathom what being Eastwood's son must be like? That's one hell of a shadow the iconic Clint projects, if I were Eastwood the younger, that's not a shadow I'd find easy to escape. Will this be the vehicle that helps him find his own way? To date, Eastwood is the only actor attached. Now to find the college senior, Sophia Danko that Luke falls in love with. Honestly, I'm one of the biggest, sappiest idiots on earth but outside of The Notebook, I'm just not a fan. Are you? Want to tell me why?